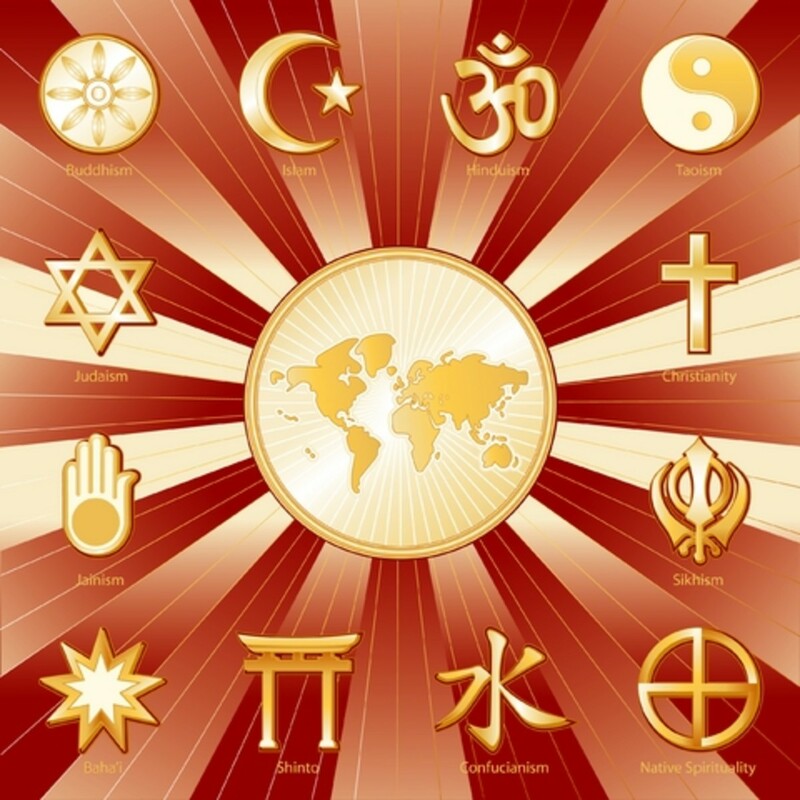 Do You Know Which Symbols Apply to Which Religion? Latin for "cross with a handle," the ankh is a symbol that represents the key of life. The symbol is a representation of eternal life, corresponding to the soul instead of the body. 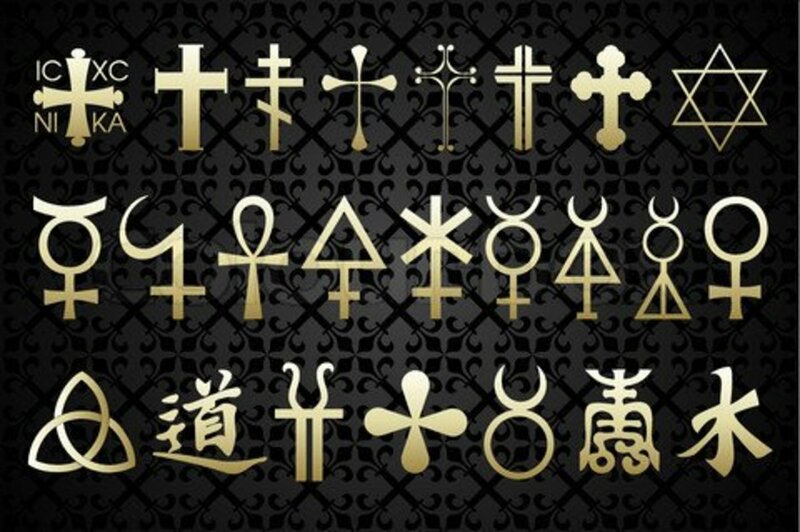 The ankh has roots in ancient Egypt and is also called the crux ansata, which translates into "the handled cross." 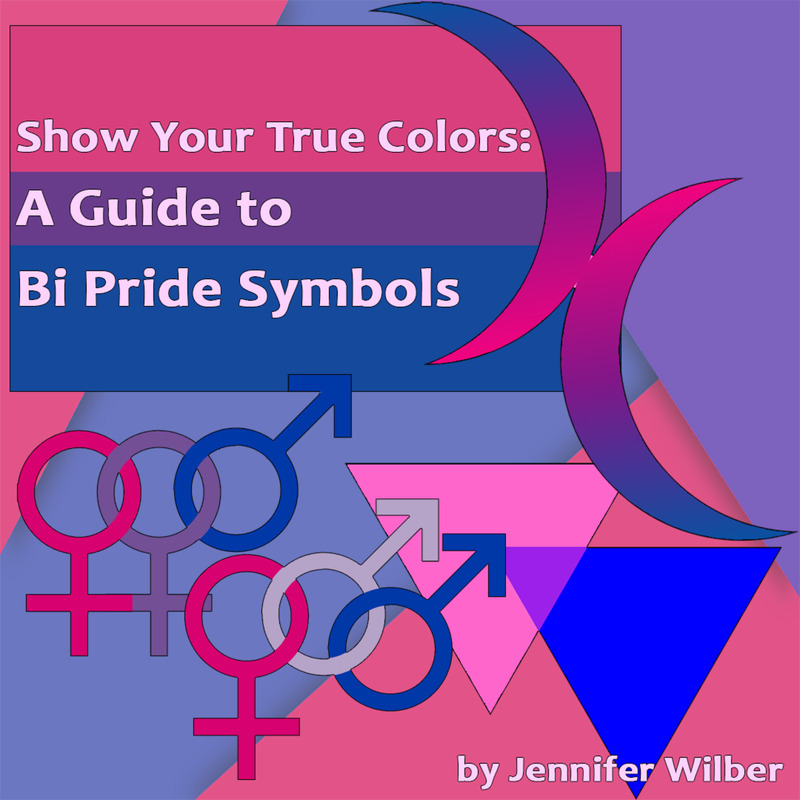 This symbol represents the male triad and the female unit as one body. Although historians have not been able to trace back the origin of the ankh to a specific date, time or person, it is believed that the symbol was a popular hieroglyphic for the Egyptian people. The ankh is a symbol recognized in many world religions today. The symbol of an anchor has roots in early Christianity and is regarded as a Christian symbol. However other faiths use the anchor as well to represent unwavering faith. This symbol can be found in many forms, but always combines numerous components of the Christian faith, including the cross, the dolphin, the boat and the fish. The anchor is a nautical themed religious symbol that represents hope in Christ. An anchor is strong, steady and helps hold a boat in place. According to Christian scripture, the anchor is the symbol of a steadfast faith in Christ. A simple crescent moon with a star is the most recognizable religious symbol for the Islamic faith. Found on the flags of numerous countries with large Islamic populations, like Turkey and Pakistan, this symbol represents a life lead for Allah. When the symbol is green or is depicted with a green background, the image carries an even stronger faith in Allah, because green is the official color for the Islamic faith. Conch shells are commonly found on beaches all over the world, however these shells hold powerful meaning to those of the Hindu and Buddhist faiths. Also known as the shankha shell or the chank shell, the conch shell represents the power of faith and is commonly used in religious rituals. The sound made by blowing into a conch shell is said to ward off evil spirits, and is believed to represent life. 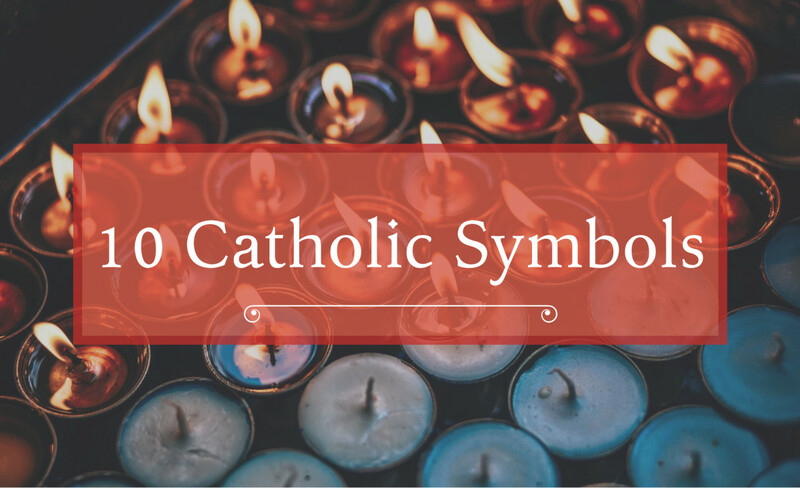 Do you believe symbols can hold powerful religious meaning? 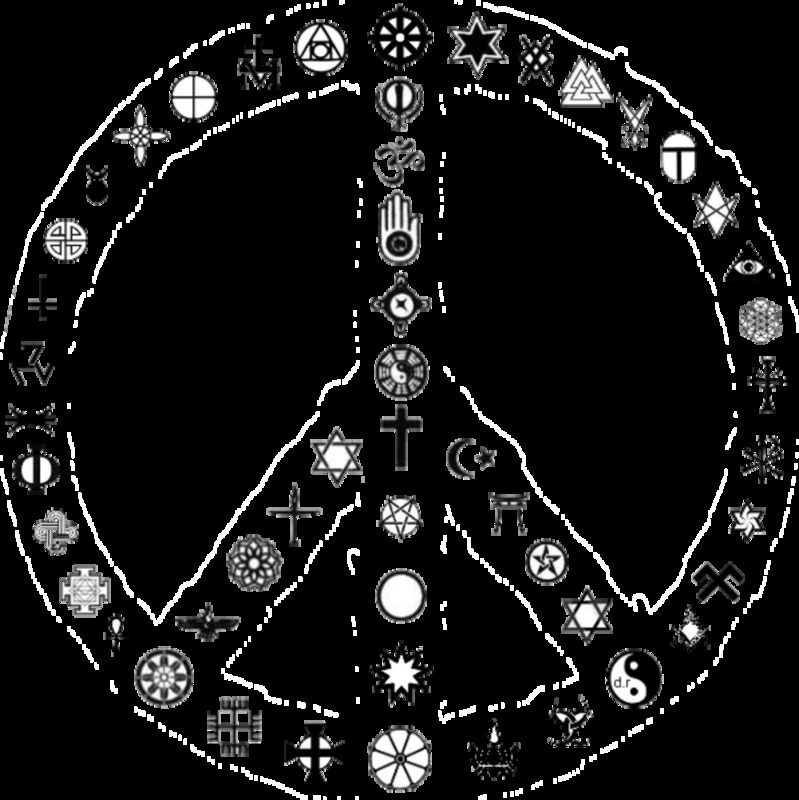 A mandala is a religious symbol most commonly affiliated with the Hindu and Buddhist faiths. A symbol with Sanskrit origins, the mandala is a circle designed to represent balance. 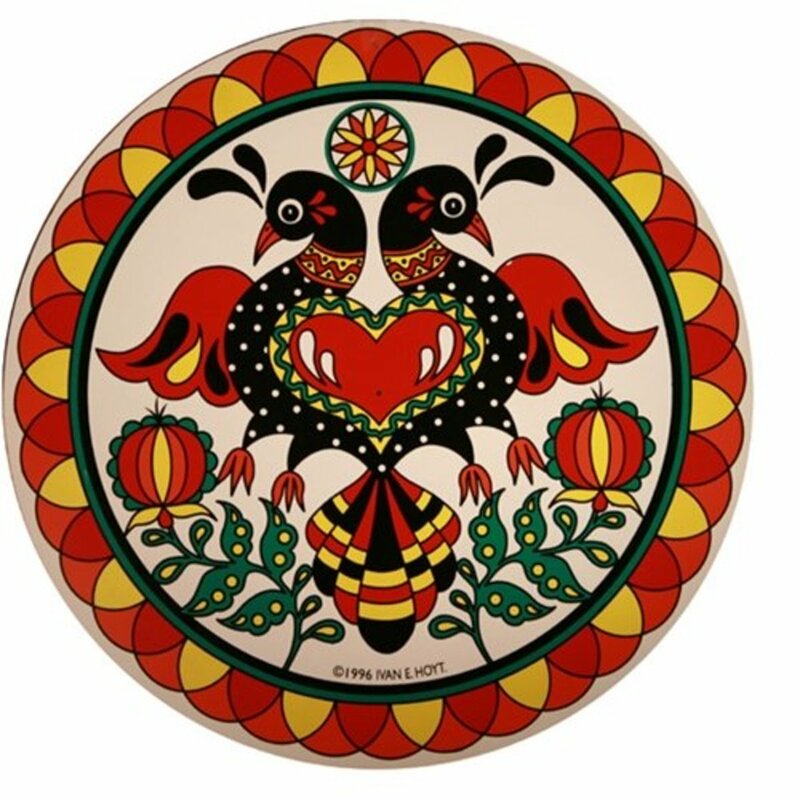 Mandalas are believed to be very powerful, depicting radial balance and inner harmony. Mandalas are used in many religious traditions, helping to establish a person's sacred space, enhancing meditation and prayer. A mandala is always circular and typically comprised of several levels. The outer circle is meant to represent wisdom, while the inner most part of the mandala represents divinity and nirvana. The Padma is also known as the sacred lotus. This aquatic plant is very symbolic to the Hindu, Buddhist and Jainist faiths. Sometimes called the "Indian Lotus" or the "Bean of India," the Padma symbolizes creation and cosmic renewal. The lotus is considered the flower of renewal because it grows in muddy soil yet comes out unstained (pure). The lotus flower is considered the union of all four elements: wind, water, fire and air. The lotus represents perfection on earth, as well as a spiritual emergence from a higher world. 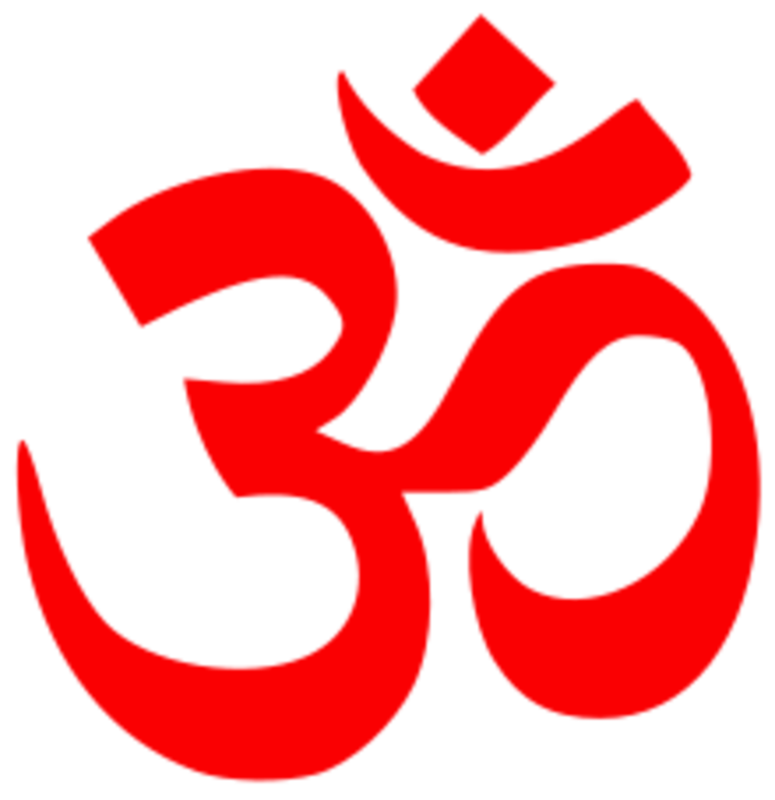 The Symbol for the Sound "Om"
The sound "om" is represented in symbol form in many languages, but most often, in Sanskrit. Om also spelled Aum, is a prolonged noise used in meditation to relax the body and the mind. A nasally sound consisting of a rounded out vowel, the om is a recognized symbol in the Hindu, Buddhist and Jainist faiths. The syllable "om" is often used to start and end meditation, prayer or invocation. In Sanskrit, "om" means pravana, which translates into "shout." According to the Hindu faith, the "om" sound was the syllable that created the universe. The Sanskrit term bhavacakra translates into "wheel of life." Most prominent in the Buddhist faith, the bhavacakra refers to the circle of life and reincarnation. The symbol represents the process of being reborn again and again until the soul can reach nirvana. Legend has it that Buddha himself created the design that represents bhavacakra, in an attempt to educate others about the process of life and the teachings of the Buddhist religion. Do you follow any particular religion? The hamsa symbol, also referred to as the Hand of Fatima, is a religious symbol designed to ward off evil. The symbol looks like an extended right hand with an eye in the center of the palm and dates back to Mesopotamian times. The hamsa symbol carries many meanings, including protection against evil, proof that God exists in everything, as well as strength for the weak and protection during pregnancy. 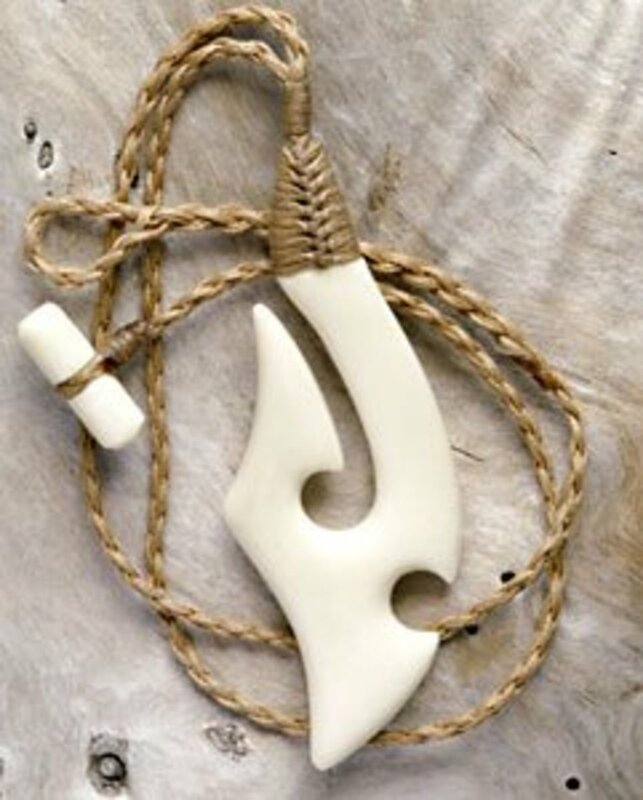 The symbol is popular in amulet form because of its many powerful healing qualities. Hanging up a Hand of Fatima amulet is said to protect a person from evil, strengthen the body and mind, promote fertility, and help pregnant women. 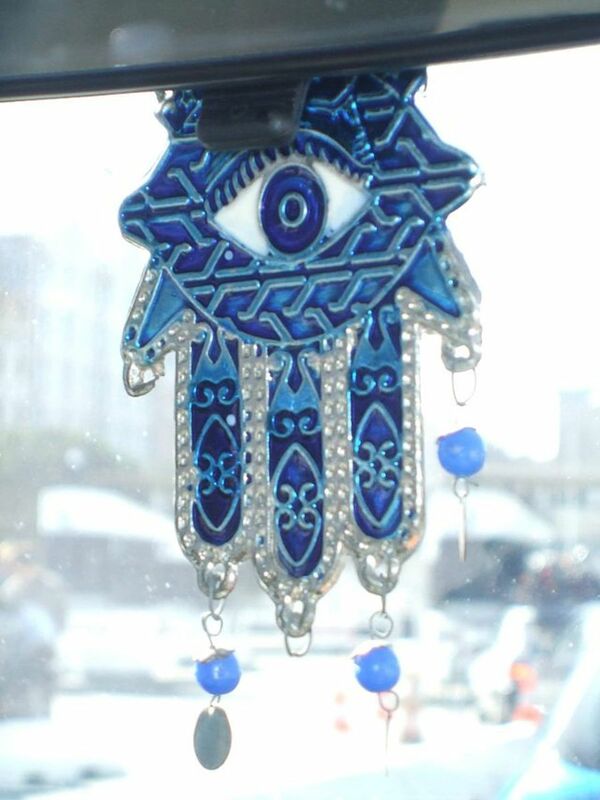 The hamsa is a popular symbol in the Islamic faith, the Jewish faith, the Christian faith, and other smaller religions. Ichthys: What Does the Christian Fish Mean? All religions (sect) are only controls on the human to do what they want: to dispossess them physically and mentally. I believe in truth. 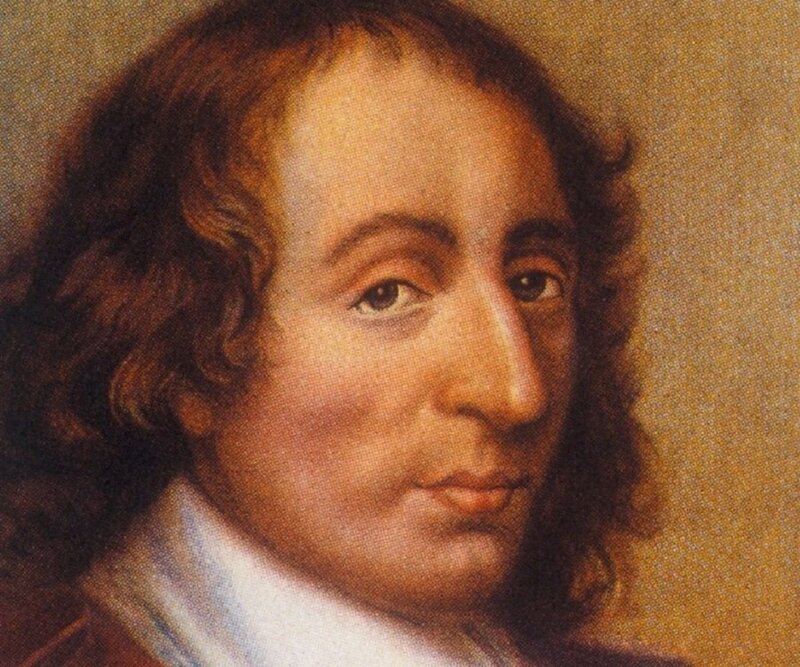 I search any and everywhere I can to find truth, understanding, and knowledge. 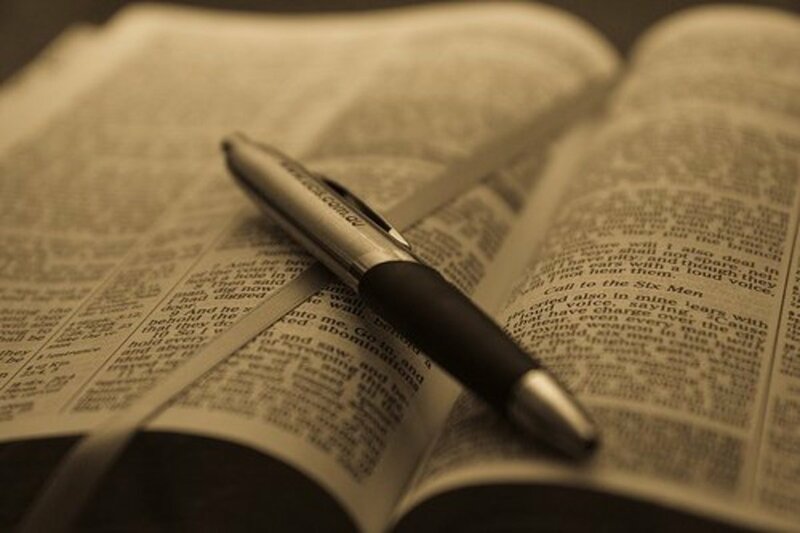 Any religeon that speaks truth is the religeon I choose to follow. I enjoyed your interesting hub and learned a lot. Voted up and interesting. You have done a good job describing religious symbols Kathleen. 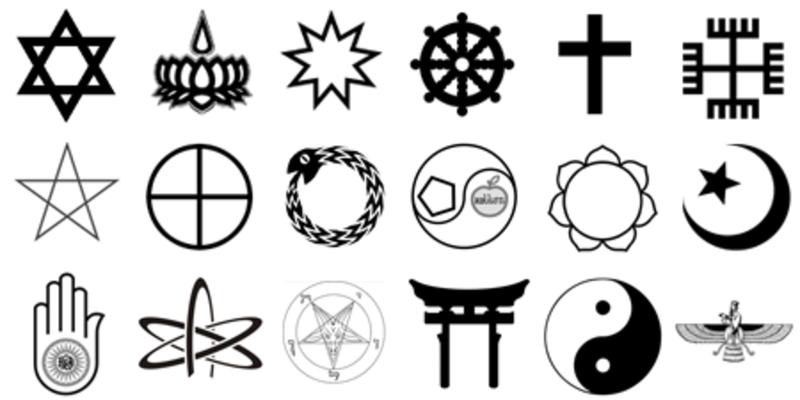 There are many religions out there and they all have their own beliefs, these symbols show us one of the ways in which they pray. I liked it, voted it up, and pinned it. Extremely interesting, and quite concise. This makes for a good reference. Great information here. Many should get to read this to understand what their very own religious symbolism means. 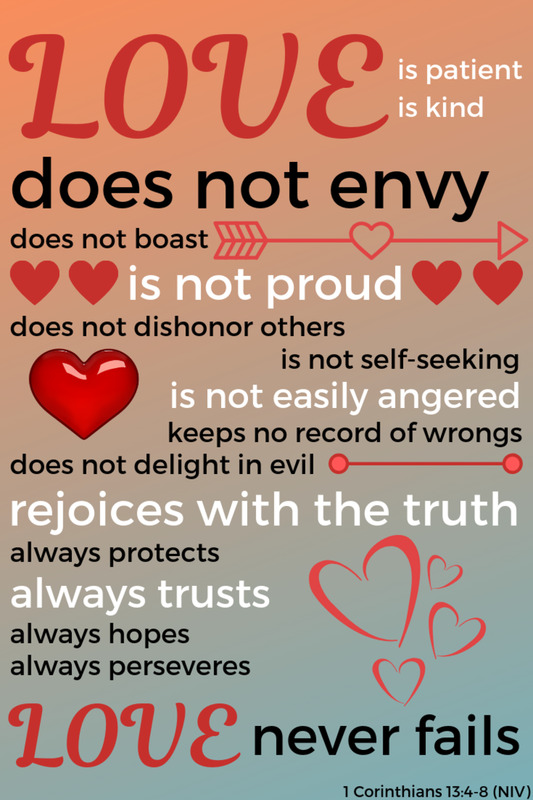 I will share this. Very interesting, thank you for an enlightening hub. I appreciate the knowledge of religious symbols you share in this article. Very interesting!